Eric Hedin’s passion in teaching explores the topics of physics and astronomy in a way that highlights the harmony and design of nature. The laws of physics work together in remarkable concert to provide a universe that not only allows the existence of life, but also invites discovery of the hidden wisdom of its Creator. 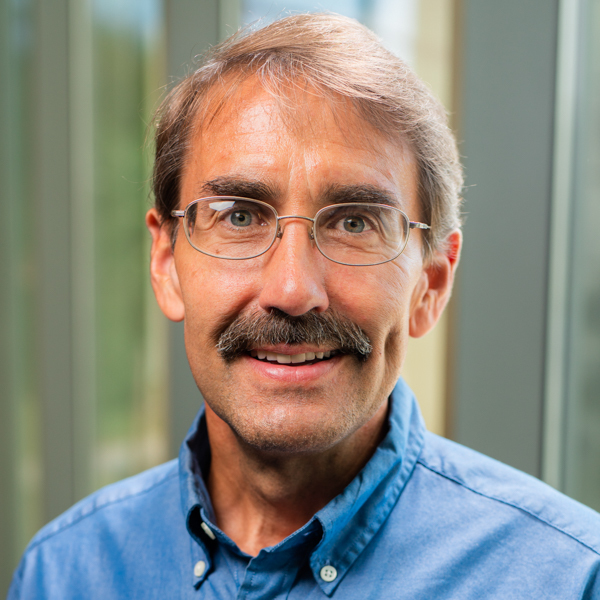 With more than 20 years of teaching experience in public and Christian higher education, Hedin desires to engage students with the wonder and satisfaction of understanding the depths and boundaries of science. Hedin has engaged students in research projects ranging from nanoscience to cosmology, and fusion energy to wind power. As a physicist, opportunities to mentor student research and independent study span the spectrum of the realm of nature. Hedin’s primary focus of ongoing research is within the field of computational nano-electronics. Additional areas of research experience include higher-dimensional physics, fusion plasma physics, integrated optics, and wind power feasibility studies. Hedin has published his research work in more than 60 peer-reviewed articles, essays, and book chapters. 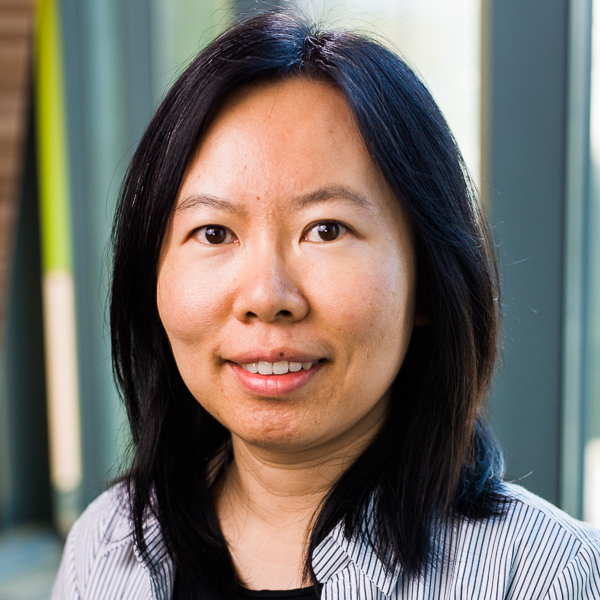 Shieu-Hong Lin teaches core courses on computer science and mathematics in the areas of algorithms, artificial intelligence, data science, game theory, machine learning, optimization, and programming. His computer science courses adopt an analysis-design-implementation paradigm to connect the understanding of analytical frameworks with hands-on problem-solving experiences. To keep students abreast of the latest development in the fields, he often brings in elements of his research into the upper-division courses. He encourages students to participate in research projects and has published research results jointly with students. He strives to help students cultivate a holistic perspective of faith and learning to embark upon successful careers and impact the world for Jesus Christ in workplaces. Lin’s research interests include various topics on algorithms, artificial intelligence, machine learning, and operations research. He has been working on optimization problems regarding transportation networks, data analysis of social networks, probabilistic reasoning using belief networks, and automatic verification of temporal logic specifications. Lin has studied how to best manage routing information for optimal vehicle refueling in transportation networks. This was achieved by applying data structures and algorithms needed for implementing a system that can effectively maintain the routing and refueling information dynamically to minimize the fuel cost of point-to-point delivery by motor vehicles. Jason Wilson oversees the statistics service courses in the Department of Math and Computer Science: Introduction to Probability and Statistics, Business Statistics, and Biostatistics. He teaches Probability, Mathematical Statistics, Numerical Analysis, and God and Math for Math and Computer Science and Statistics for Research in the Applied Psychology Program. Giving students a vision of how the natural laws of the world described by mathematics reflect the nature of God (Romans 1:20), and how that nature empowers them to live for Him (2 Peter 1:4) is a theme of Wilson’s courses. 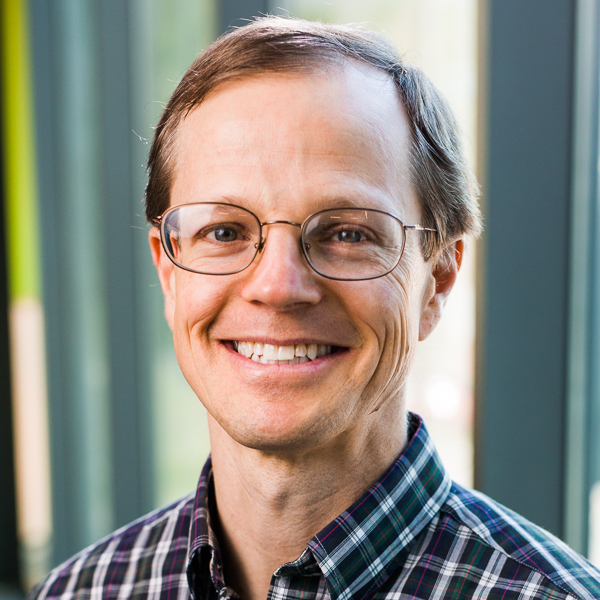 Wilson is a generalist statistician and therefore interested in the analysis of data or use of statistical thinking from any area – particularly those with the potential of strategic kingdom impact or service. His primary long-term project involves a patent-pending technique for evaluating the quality of an individual baseball pitch, QOP (www.qopbaseball.com). The completeness of the fossil record, the real level of DNA similarity between humans and chimps, and debunking the Bible Code are some of the subjects under development for his Statistical Apologetics book project. Wilson is working towards establishing a Statistical Consulting Center at Biola with a practicum class where the class content would be actual work projects coming into the Center from the corporate/industry sector as well as SSTH research collaborations. Yu Yan teaches a wide range of mathematics courses, such as Calculus, Introduction to Probability and Statistics, and Differential Equations. Her teaching pedagogy focuses on developing the students' thinking and learning skills. Her lessons emphasize conceptual understanding and effective problem solving. Her passion is to lead students to discover the beauty of mathematics, which provides a glimpse of God's infinite wisdom and glory. Yan’s research is in the areas of differential geometry, differential equations, and analysis.